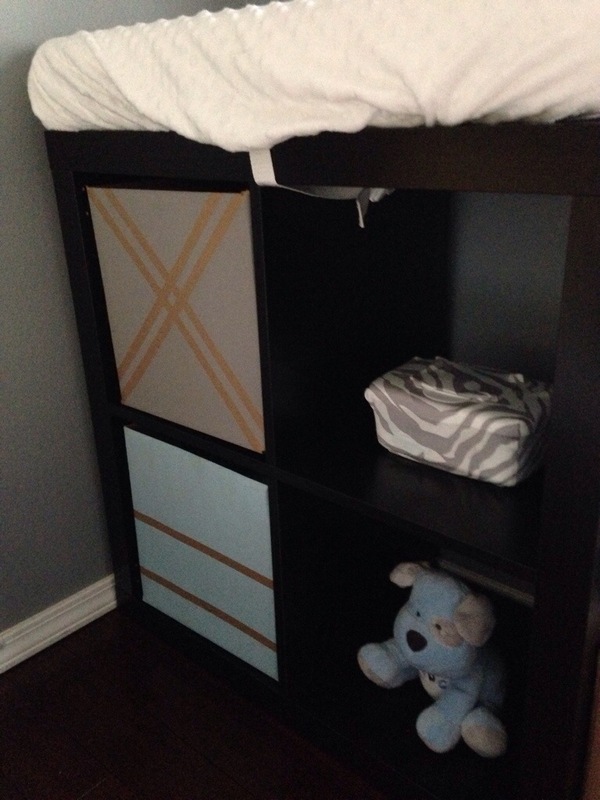 When it comes to nurseries, and baby products in general, there are those you don’t mind having all over your home. In fact, many baby products have taken the style factor to an entirely new level and strive to integrate products into home decor. I’ll be honest, I prefer the products that fit into my home. We are room sharing parents. (Okay, we’re co-sleepers.. but baby has his own space in our room.) 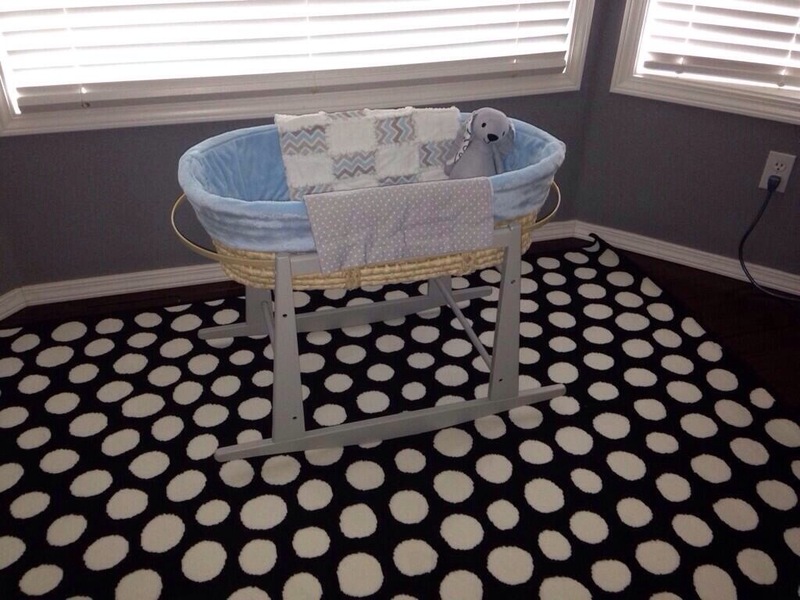 With the addition of a baby in the room, the “romance” of the room can quickly turn into a baby changing station. (I know, I know. Baby supplies aren’t the only romance killer right after baby.. But your space should still feel like your space!) I prefer to give the baby his space to make our life easier.. But also keep our room looking nice enough to relax into after our older boys go to bed. As much as I try, though, there are items when you have babies and toddlers that are necessary to have around.. But just aren’t attractive. For instance, stacks of diapers and the plastic container of wipes. No matter how the manufacturers try, those tubs stick out – and often have large photos of babies on them. I don’t have enough photos of my own children.. Why on earth do I want photos of stranger’s children on display in my home? Until recently, you just had to deal with it. For some it isn’t a big deal, but if I can integrate it into my decor, why not? I was thrilled when Jill, founder if CleverRelish, sent me their product – WipesWraps. A stylish, reusable cover for those plastic tubs of wipes. Now even our wipes coordinate with our baby’s space in our room and don’t distract from the rest of the room. I had an interesting time getting it on the container of wipes.. But once I figured it out, (ie: read the instructions.. Oops lol) it was simple. It fits nicely on our Pamper’s wipes containers. There are so many different styles to choose from, I’m fairly certain I could find one to coordinate with any room in my house. I might just challenge myself to this, actually. After all, my house is now baby central.. And there is no telling where I’m going to need wipes. Note: I was sent WipesWraps to review. The opinions expressed are my own and I was not otherwise compensated for my review.